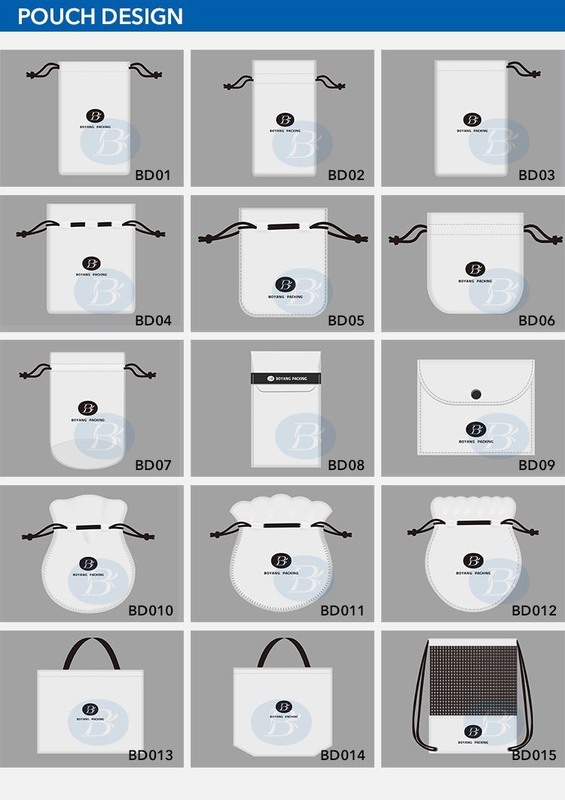 custom printed cotton bags, adopt the design of two - way pull rope, pull on the rope can easily fasten in any place, convenient and practical. 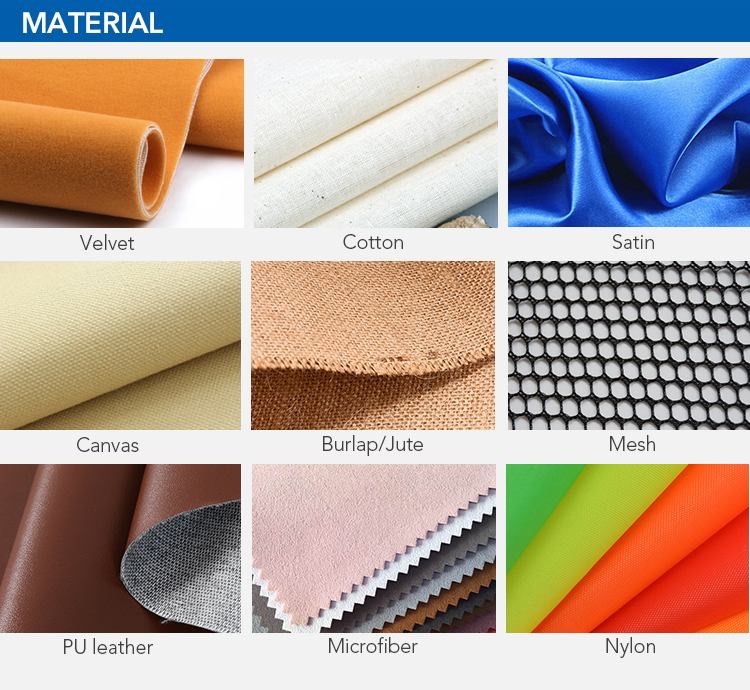 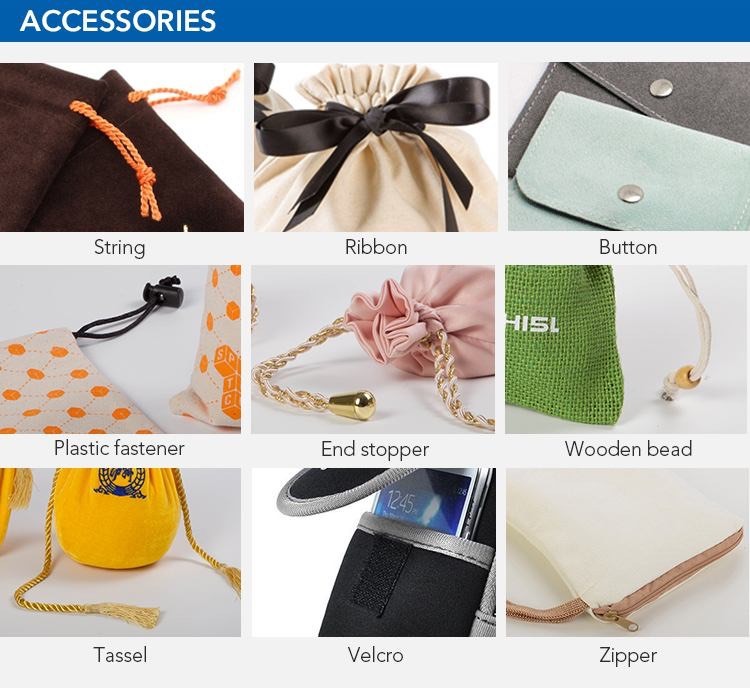 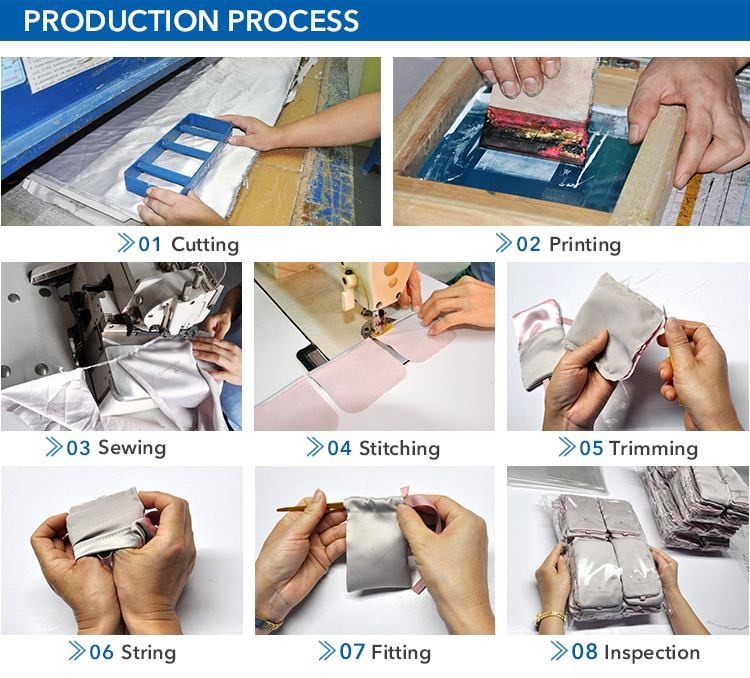 These materials can be used by the custom printed cotton bags. 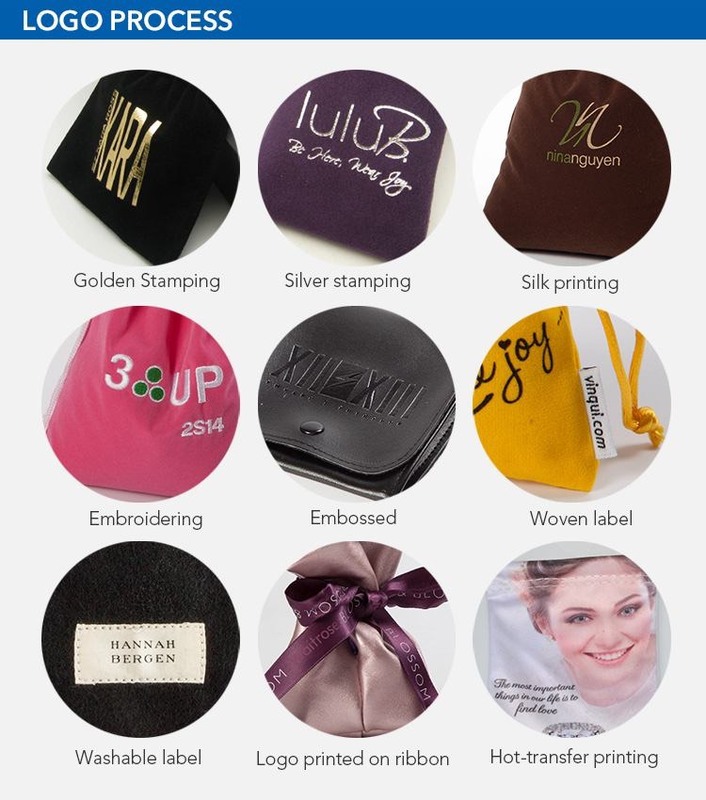 The picture below is the embedded form of the LOGO on the custom printed cotton bags.